Yay! It's my first Halloween post of the season. I've been working on lots of Halloween freebies lately, and finally decided it is time to start sharing them with you. 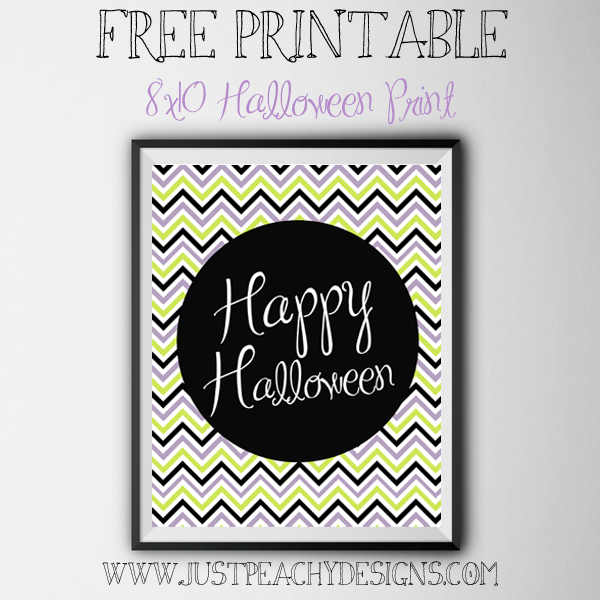 Just click on the above image to download this free Halloween printable. Enjoy, and stay tuned for more Halloween goodies on the way!